Two days after first being reported by Spanish online newspaper El Dia Es, Loro Parque has confirmed the pregnancy of one of its captive orcas, Morgan. Morgan was found swimming alone off the Dutch coast in June 2010. The emaciated orca was captured and taken to Harderwijk dolphinarium where she was held for over a year. 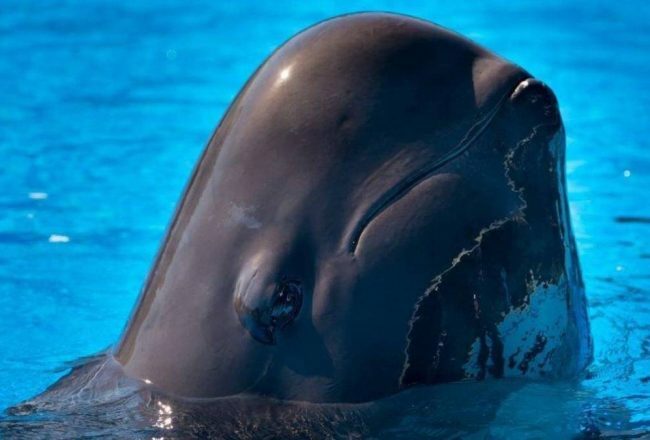 In November 2011, after a Dutch court decided that returning Morgan to the ocean was not an option, she was sent to Loro Parque where she has been held captive ever since. The decision came even after orca experts had formulated a detailed plan for Morgan’s release and reunion with her family. And, despite an appeal hearing held in front of the Dutch High Court in December 2013, this decision was upheld. Morgan is believed to be about 11 years old. She will become a very young and inexperienced mother, just like Kohana, another female orca confined at Loro Parque. 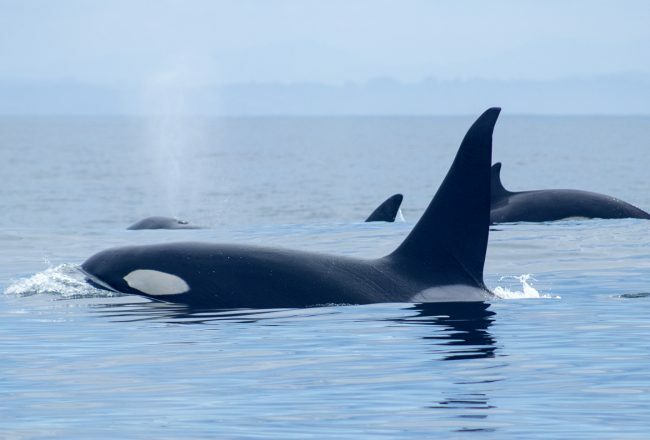 The four orcas sent there by SeaWorld in 2006 are closely related, resulting in offspring that are in-bred. Adding new genes to the collection of captive orcas is likely seen as an invaluable asset. 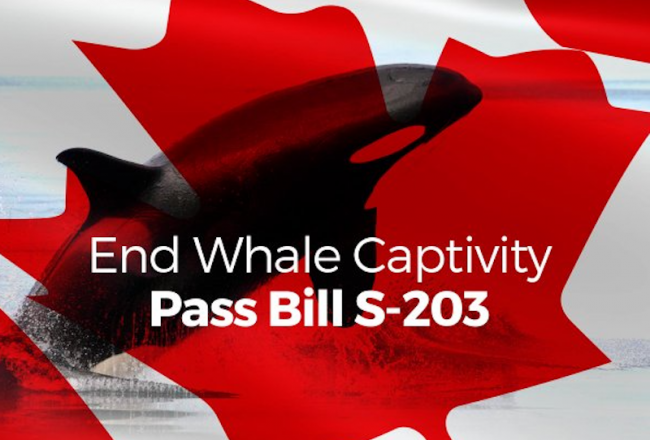 What apparently isn’t being considered are the serious ethical implications of breeding orcas in concrete tanks. Sea World recently transferred ownership of the orcas at Loro Parque, to Loro Parque. Therefore, the orcas are not included in SeaWorld’s decision to stop their captive breeding. We fear that many more orcas will be born into the unnatural and deprived existence at Loro Parque as a result of SeaWorld´s decision to simply abandon the orcas there. If he or she survives, Morgan’s offspring will spend its entire life confined in a concrete tank, with nowhere to swim to and nothing to explore. The calf will possess all the impressive and majestic characteristics of his or her species but will never be able to put them to any use. Instead of being taught by Morgan and other family members the necessary skills for living in the ocean, he or she will be trained to perform abnormal behaviors for food rewards of dead fish. Instead of showing her offspring how to catch live prey and how to reach top speed and travel for many miles in a straight line, Morgan will have to teach him (or her) to make turns at every corner of the tank. 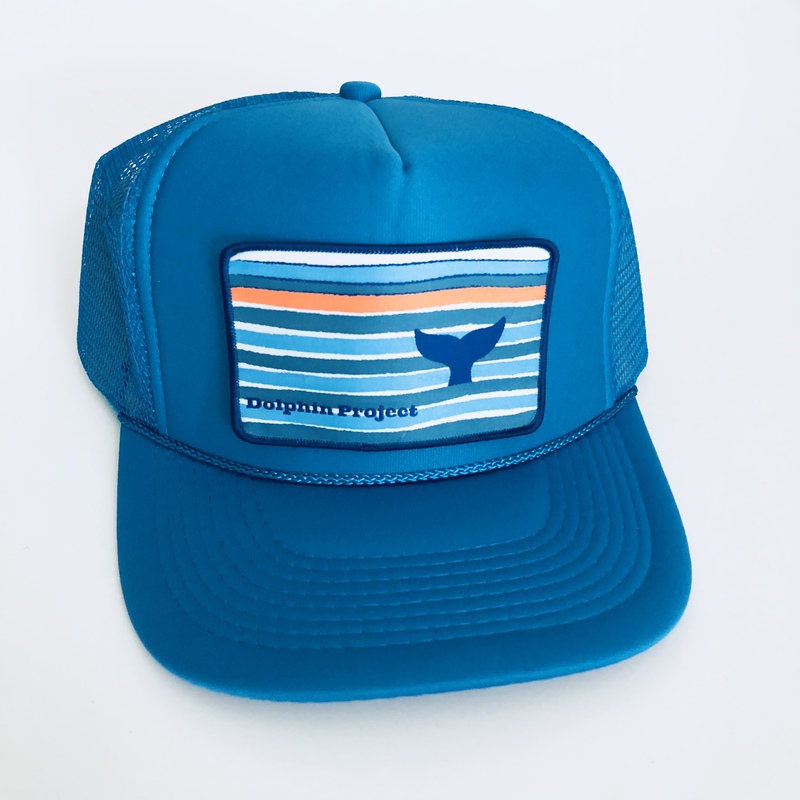 Morgan’s calf will soon learn to swim in endless circles, going nowhere, just like Morgan. 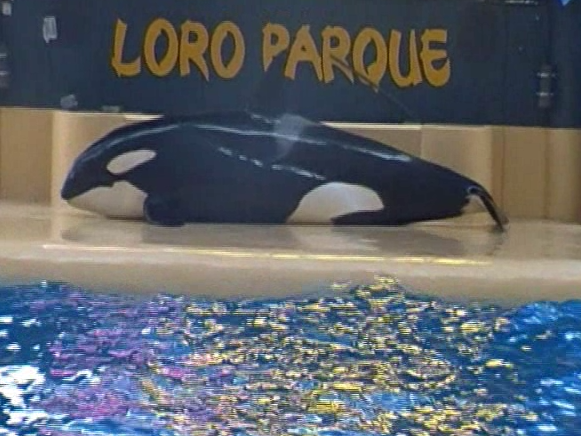 In their statement, it is ironic that Loro Parque describes Morgan´s pregnancy as “a natural right.” Everything that is natural has been stolen from Morgan and the other orcas there. 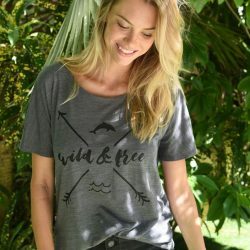 The fundamental right of orcas to remain wild and free in the vast ocean world that has shaped their existence over millions of years is cruelly violated time and again by the dolphinarium industry that apparently sees it as its main goal to convince paying audiences that orcas thrive in concrete tanks, far away from their natural home. Morgan’s calf will be born into a barren world of concrete, glass and metal, surrounded by impenetrable walls and gates to all sides. This amazingly complex and highly intelligent being will be trained to jump on command and beach itself on a concrete slide-out and day after day will have to tolerate the sounds of blasting rock music and cheering audiences. 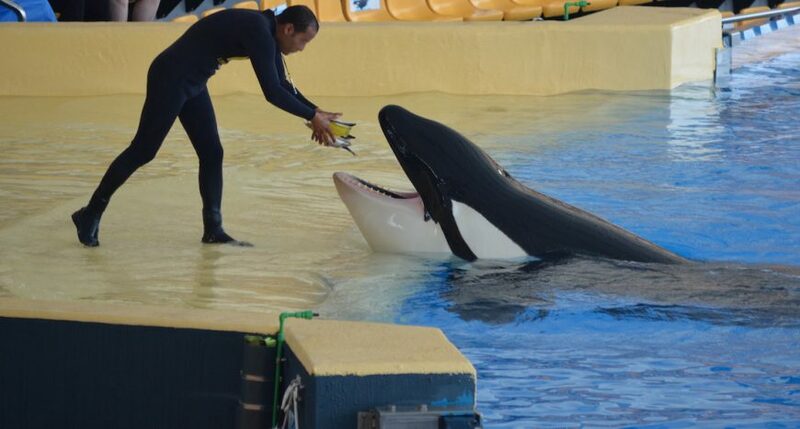 The calf’s role in life will be to attract huge paying audiences, and all that Morgan will be able to do is watch helplessly as captivity transforms her first-born into a powerless, begging performer. This isn’t living.